Wong Chi-huey was accused of accepting a bribe for helping a company gain the rights to use his technology. A Taiwanese court has cleared biochemist Wong Chi-huey of corruption. 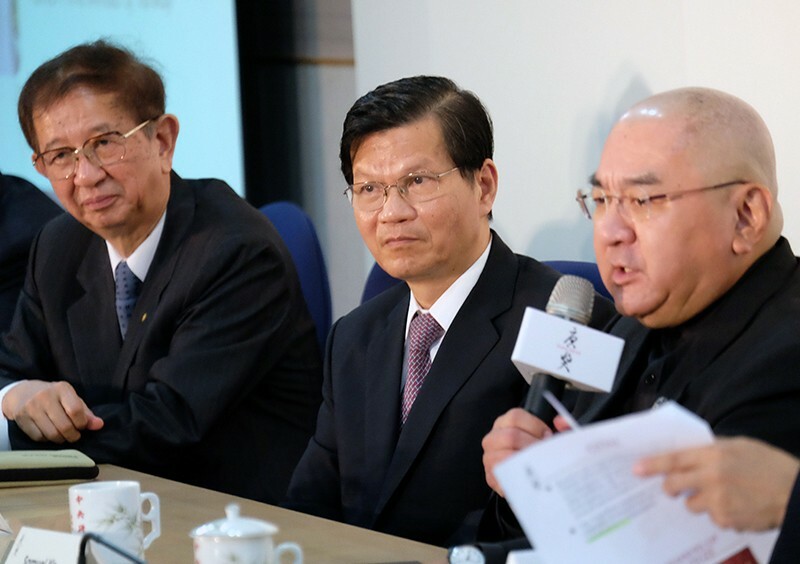 Wong, a former head of Taiwan’s foremost research institution, Academia Sinica, had been accused of accepting shares as a bribe for helping the Taiwanese biopharmaceutical firm OBI Pharma secure the rights to use enzyme-synthesis technology that he had developed. Wong denies he did anything illegal. On 28 December, the Shilin District Court found that there was insufficient evidence to suggest bribery. OBI Pharma chairman Michael Chang was also cleared of corruption. Wong, who stepped down as the head of Academia Sinica in 2016 before he was charged, did not respond to Nature’s request for an interview. But in a statement to the media, he said that prosecutors had misunderstood the enzyme-synthesis technology and the process by which the owner of a technology licenses the rights to an outside party. He said that he only offered his opinions on the technology during the transfer process. “I sincerely hope that this verdict marks a definitive closure to all the confusion and harms done, so that I may continue to focus on research,” he wrote. The verdict also suggests that prosecutors need to better understand the legal system that governs technology transfers, says coral reef biologist Allen Chen, also from Academia Sinica.